Story: Hey you, get on your bike and ride! Better yet throw down the kickstand and get down to business so you can get back to the business of getting down in VonZipper Kickstand sunglasses. Ya heard? 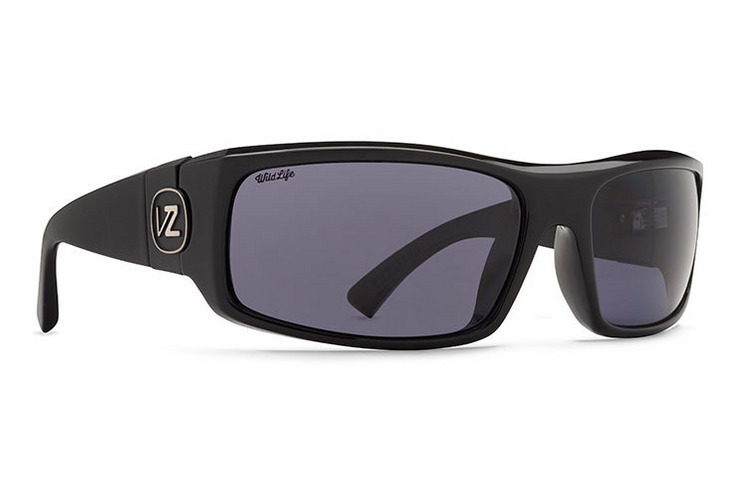 Specs: VonZipper Kickstand sunglasses are handmade in Italy; the frame is crafted from nylon grilamid and held together with stainless steel optical hinges. The base 6 spherical impact resistant polycarbonate lenses will protect your eyes with 100% UV protection. Great glasses! I bought a pair of these around the same time I bought a pair of WileyX. The WileyX are long gone and these are still just as good as the day I bought them 5 years ago.